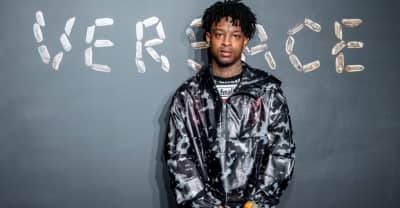 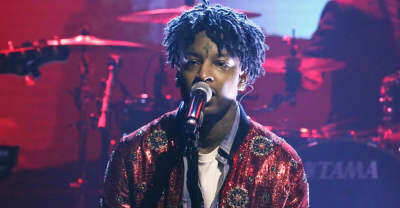 21 Savage was the musical guest on Jimmy Fallon's January 28 show. 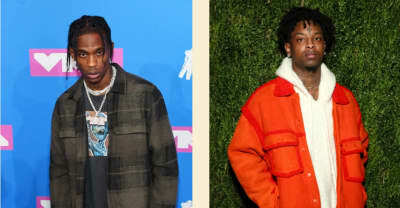 Here are the best new rap songs of the week featuring DaBaby, 21 Savage, Pi'erre Bourne, Noname, Bad Bunny, and more. 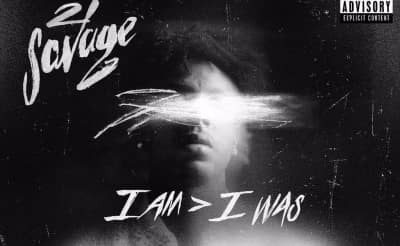 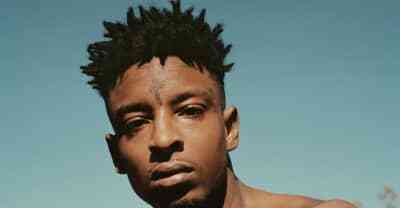 J. Cole's "a lot" verse on 21 Savage's new album I Am > I Was is absent from the CD version. 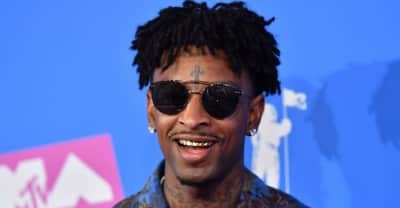 21 Savage and LeBron James have both addressed a lyric that employs a stereotype of the Jewish community. 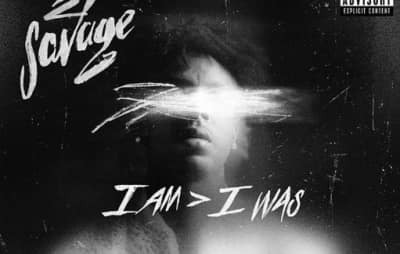 On the intro for his new album, 21 Savage and J Cole look within to address their struggles. 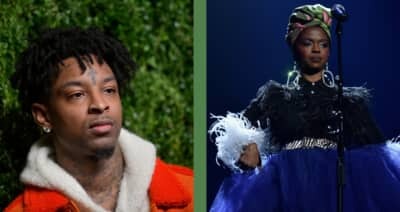 21 Savage's latest features Childish Gambino, Schoolboy Q, J. Cole, Post Malone and more. 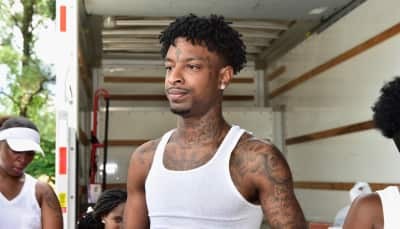 Hear 21 Savage's new song "Immortal" in the trailer for Mortal Kombat 11. 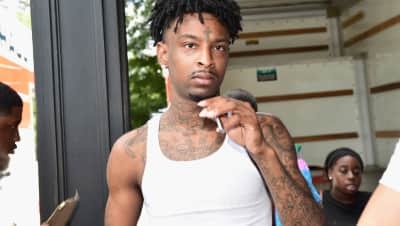 21 Savage's new album finally has an official release date, we think.